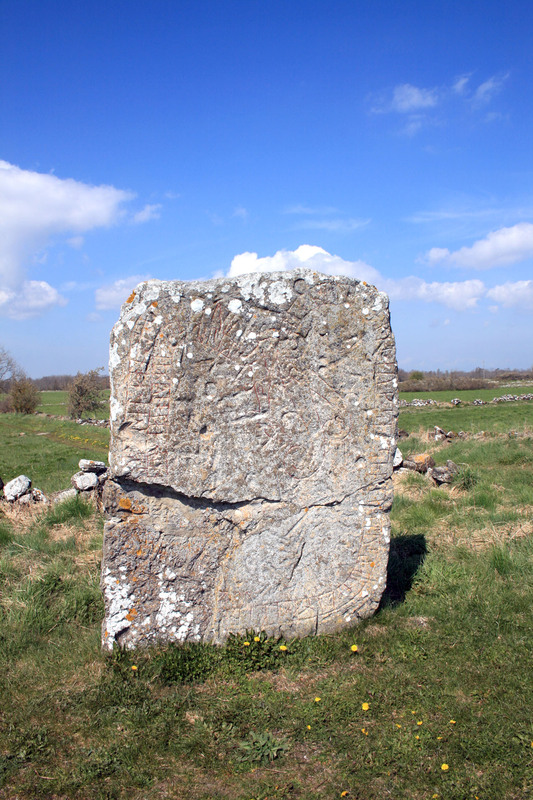 Info from Sign – The stone was carved in the 1000’s. The name of the place where revenge was taken is unclear. The latter part of the inscription is in verse form which isn’t clear from the translation.